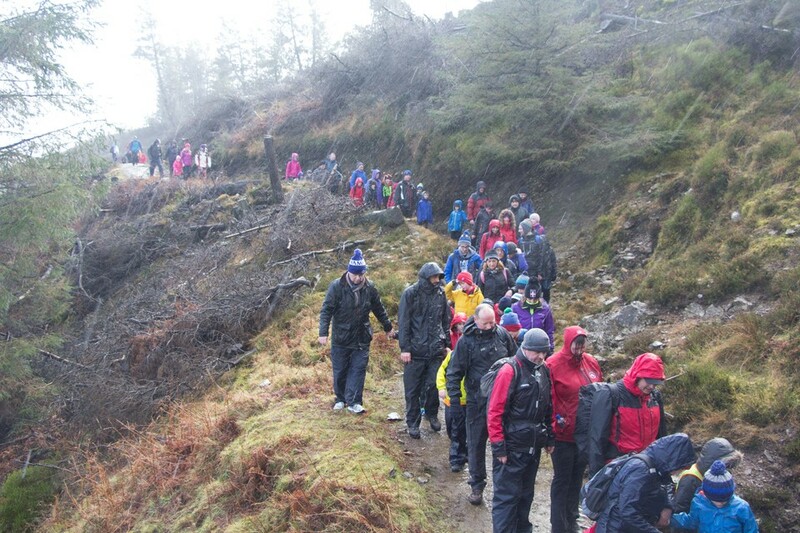 The founder’s day hike was held on February 21st, 2016. 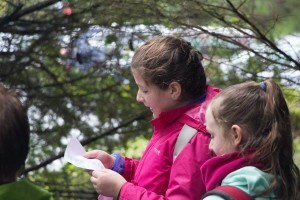 Three of our cubs wrote blogs about the hike. 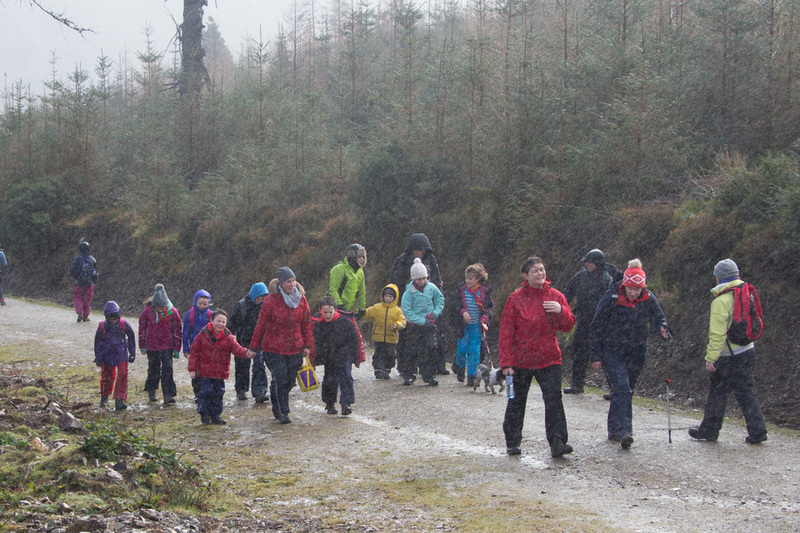 Last Sunday on the 21st February we all gathered in Wicklow for our Founders Day hike. It was lashing rain when we arrived with our pack and unfortunately, it just got worse. Even though it was a 6k hike, we took about four hours because as we neared the peak of the mountain the weather got extremely windy. Just after we passed the gustiest part of the hike, the leaders found a shelter under the branches of the trees so we all stopped and had lunch in the forest. On the way back down to the car park, we went through the forest taking two different shortcuts. The weather started to calm down as we neared the end of the hike. After we got to the bottom, my friend Amelia and I read out a prayer describing why we were gathered that day and a fraction of a letter that was from Baden Powell. We were soaked and freezing when we got back in the car but even though it wasn’t the best hike I’ve been on because of the bad weather, it was still really fun. 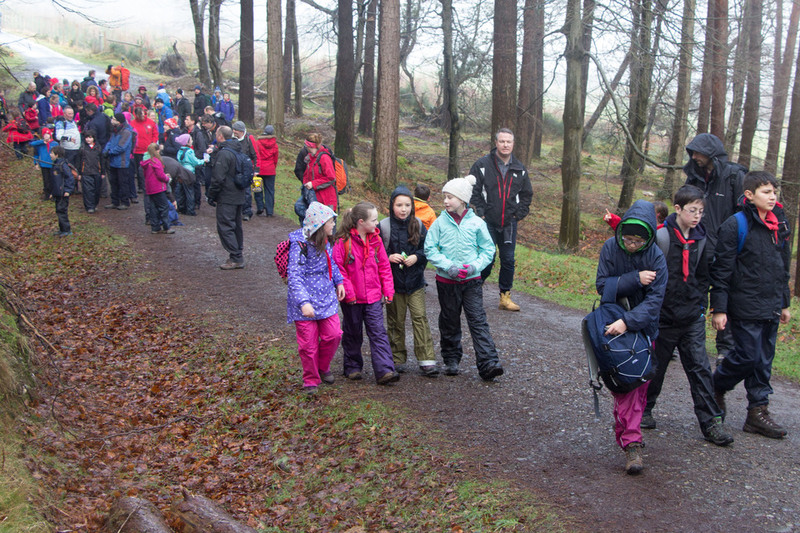 On the 21st February 2016, Malahide cubs and beavers went on a Founders day hike in Wicklow. Despite the weather being very wet and windy, there were still a hundred and sixty people who went on the hike. All ages went on the hike from age 5 and up. 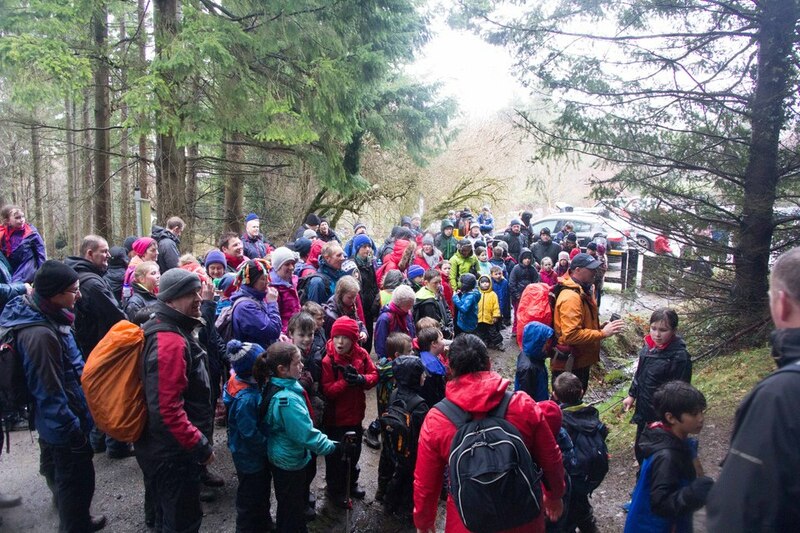 We had lunch in the woods and everyone got soaked and then got frozen because they were all so wet because the rain was pounding down on everyone and it went through your rain trousers and all your wet gear. 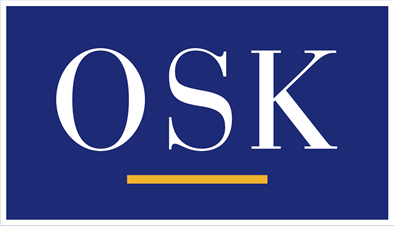 Killian Nolan organized the hike. 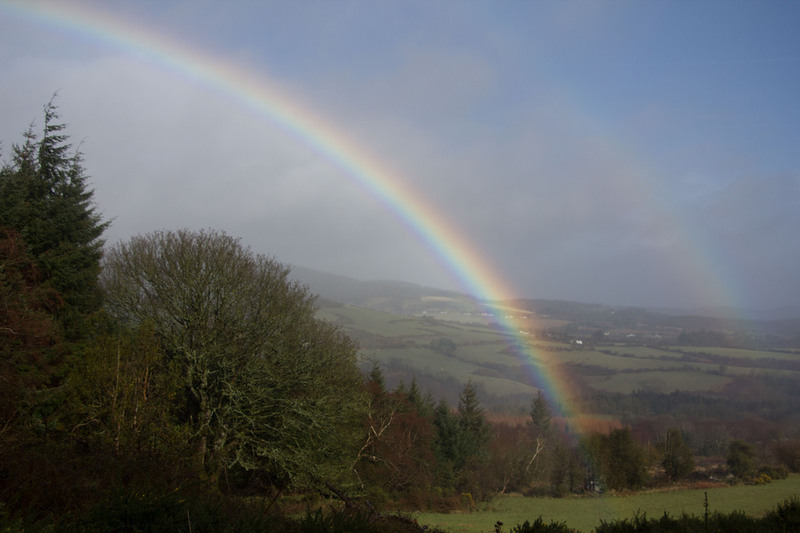 It rained so much that there was a double rainbow when we were about half way up the mountain and we had a great view of Powerscourt waterfall – it was awesome! The rain was so heavy that some people got upset because the rain was pounding down on their faces so hard that it hurt their face really bad. We did Founder’s Day hike because Founder’s Day was the day when Baden Powell founded scouting. I thought that the hike was fun but cold and wet. At the end of the hike, we had a ceremony for Baden Powell and two girls called Niamh Lynch and Amelia Nolan did a little prayer in the ceremony for Baden Powell. 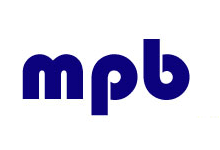 Founder’s Day is celebrated on the 22nd February, the birthday of Baden Powell (born in 1889). For the hike we had to bring wet gear : layers, a jacket and your neckerchief which is very important because if you get lost other people around you would know where to bring you to and then your leader will be happy to see you and all your friends will be too. At the end of the day I thought it was a really fun hike and I suggest that we do it next year again. 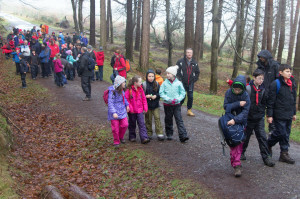 On Sunday the 21st of February all the Malahide cubs and beavers went on our Founder’s Day Hike at the Maulin Trail, Glencree Valley, Co. Wicklow. There was 23 Ceadaoin Cubs hiking. It wasn’t a long hike, about 6k, but the weather was wet and windy. We started the hike at Crone car park and went through the forests, and up the Maulin Mountain. We stopped after an hour at Ride Rock to look at the Powerscourt Waterfall. It was raining when we were hiking but it was not that cold. There was a rainbow the whole time we there too. There were lots of people there as it was for all family members. Lots of people brought dogs as well. At this point it was very steep and everyone was a little tired. After a while of going uphill, the mountain became more exposed. This meant it got a bit colder, windier and we could see how high up we were now. When were about half way there it was very windy. Some trees were blowing like crazy! We could also see the top of Maulin Mountain which is 570 metres high. When we stopped for lunch we had to shelter in the forest. As we were not moving around that much, we were getting colder. Some people could barely move their hands! After we got going again everyone was cold now. We had a quick head count and then we were off again. Very gradually, we started going downhill. We went past 2 streams that were easy to step over, one of which was the start of the Dargle River. On the way down the mountain, there were a lot of twists and turns. When we were almost at the bottom, a man came up to my friends and I who was a beaver leader and asked us if we met a family with a missing dog. He was a large labradoodle and my friends and I saw him earlier running up and down the route without a leash. We told him sorry, no we didn’t and he said he would run down to the car park and check there. When we finally finished, Colin, our Group Leader got two cub scouts girls to say a prayer and a reading of Robert Baden-Powell’s last writings. Even though we got soaked to the bone, it was a fun and enjoyable day and we all enjoyed it! 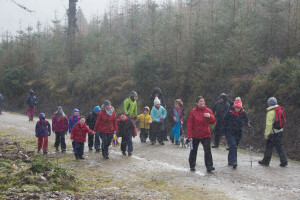 Thank you to Killian our Hike Leader and John our Ceadaoin Cub Leader for organising a great day.